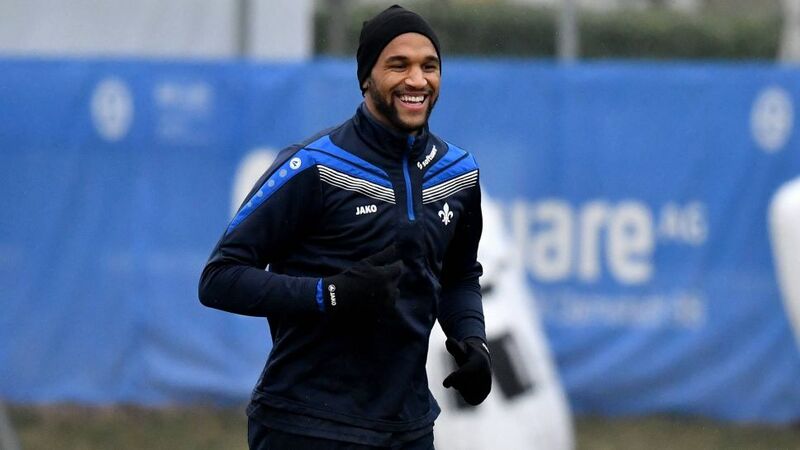 USA international Terrence Boyd could make his Bundesliga debut for Darmstadt this weekend against Köln. SV Darmstadt 98 earned a 0-0 draw against Borussia Mönchengladbach in Torsten Frings’ first match in charge and the new boss is unlikely to tinker too much after watching his side end an eight-game losing streak in the Bundesliga. Darmstadt have not scored in five matches, though, so USMNT striker Terrence Boyd is a welcome addition after completing a move from RB Leipzig. Meanwhile, Tunisian attacker Änis Ben-Hatira has been released by the club. Defender Neven Subotic has joined 1. FC Köln on loan from Borussia Dortmund so he could potentially go straight into the starting line-up following their Matchday 17 scoreless draw at 1. FSV Mainz 05. Milos Jojic is a doubt after picking up an ankle problem in training and another midfielder, Köln captain Matthias Lehmann, is definitely out after suffering a setback in his bid to recover from a knee problem. Darmstadt possible line-up: Esser – Sirigu, Milosevic, Sulu, Holland – Gondorf, Vrancic, Rosenthal – Heller, Colak, Guwara.